I honestly didn’t expect to get anything this week, and then I went to the library, and I got approved for some stuff on NetGalley and Edelweiss. WIN. 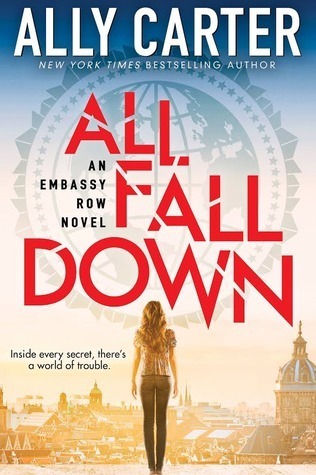 All Fall Down by Ally Carter — thanks to Scholastic Press/Edelweiss (FIRST EDELWEISS BOOK HUZZAH): I love all of Ally Carter’s stuff, so I was super thrilled to get approved for this. Her books are always vastly entertaining. 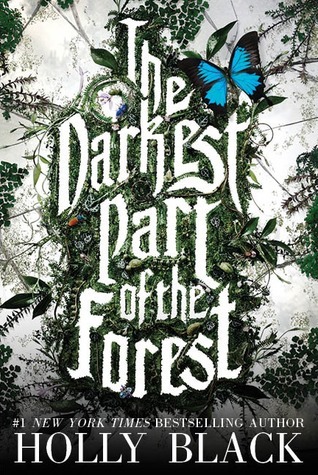 The Darkest Part of the Forest by Holly Black – I snatched this up at the library; The Coldest Girl in Coldtown was one of my faves last year, so I’m confident Holly Black can win me over again with her newest book. 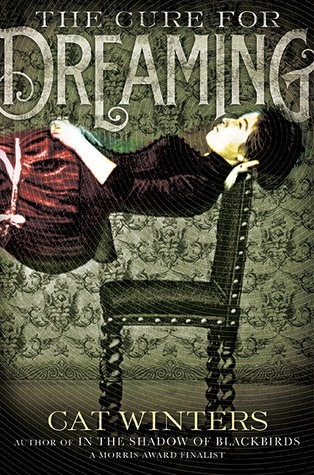 The Cure for Dreaming by Cat Winters – I saw this a few months ago online, and I loved the cover; the synopsis is intriguing as well. I can’t wait to read this one!! 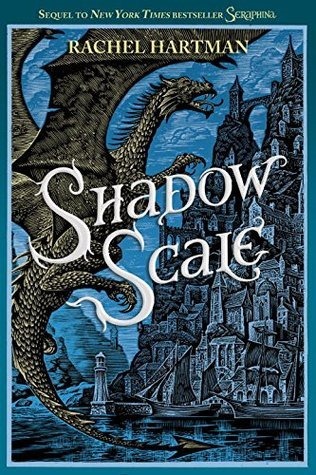 Shadow Scale by Rachel Hartman – Thanks to Random House Children’s/NetGalley; I’m actually in the middle of reading Seraphina right now, and I’m glad I’ll be able to jump into Shadow Scale without having to wait! 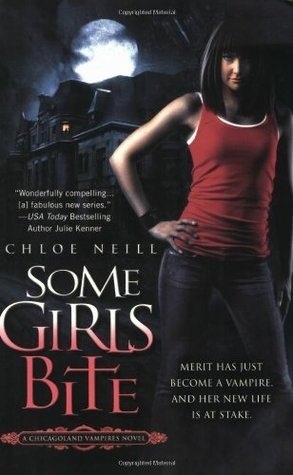 Some Girls Bite by Chloe Neill – I am slowly but surely making my way into Adult Paranormal Romance/ Urban Fantasy, and I’ve seen this series on many people’s favorite lists, so I knew I had to get it. 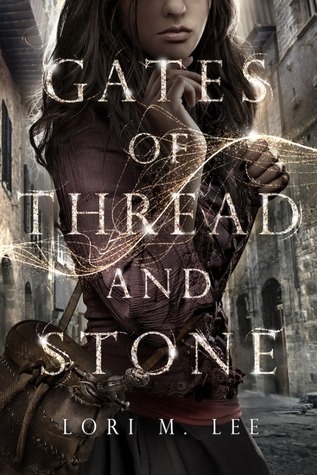 Gates of Thread and Stone by Lori M. Lee – thanks to Skyscape/NetGalley; first of all, can we say pretty cover?? That’s really the main reason I got it. I’m a sucker for pretty covers. Hopefully the books is just as good! Ally Carter writes pretty fluffy, fun, actiony YA series; sort of like Ocean’s Eleven but with teenage girls? I really enjoy them because they are such quick reads and they are very light and entertaining (though completely unrealistic lol).